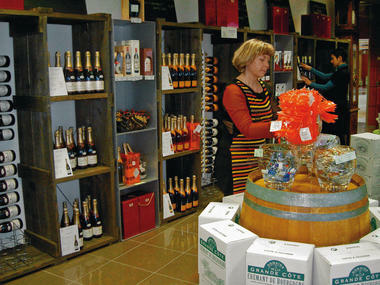 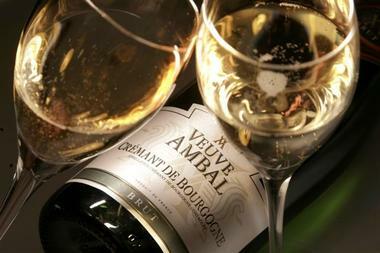 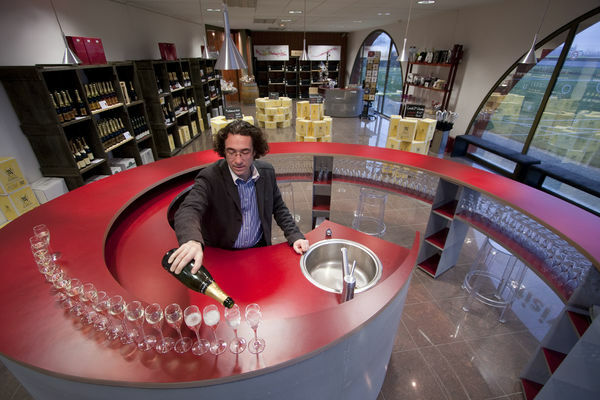 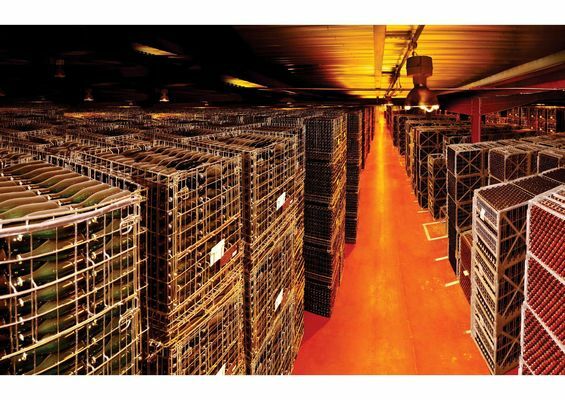 Explore in-depth the world of Crémant de Bourgogne! 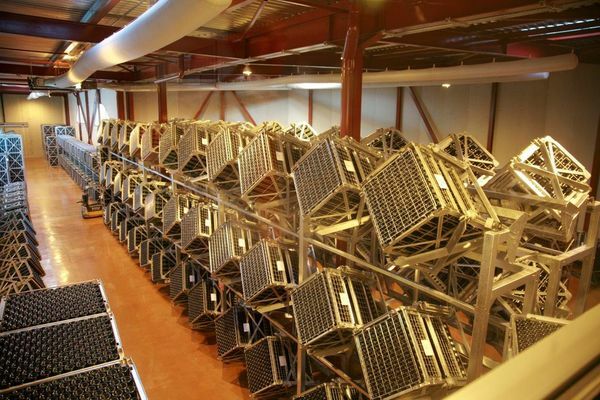 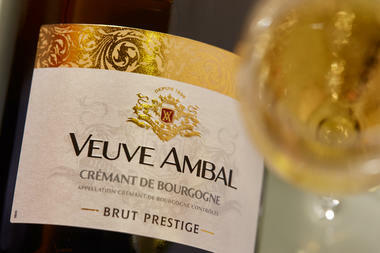 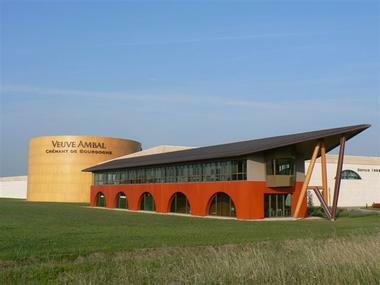 At the production site of Veuve Ambal discover the secrets of how the Crémant de Bourgogne is made (from the grape harvest to the pleasant moment of tasting). 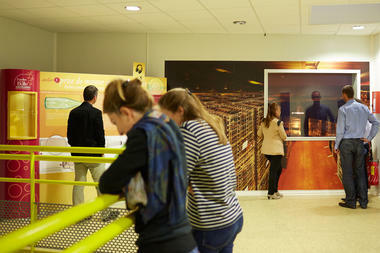 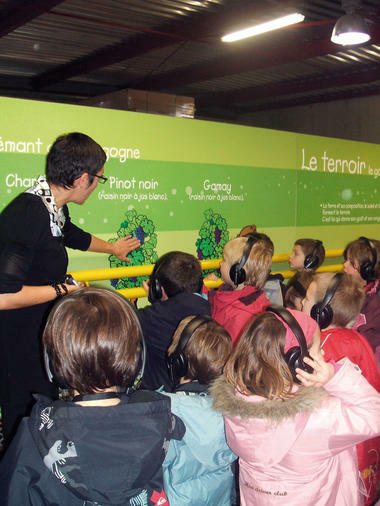 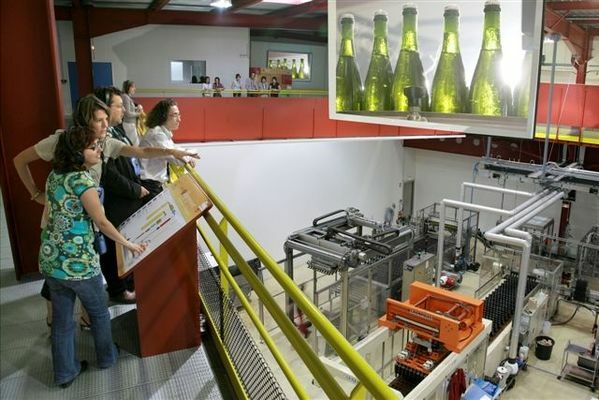 Guided or audio-guided visits for adults and a special entertaining visit for children. The visit includes a tasting of three crémants.